The Astor Theatre is proud to be the oldest performing arts venue in the province. In 2002 the Astor Theatre celebrated 100 years of entertainment on the South Shore of Nova Scotia. 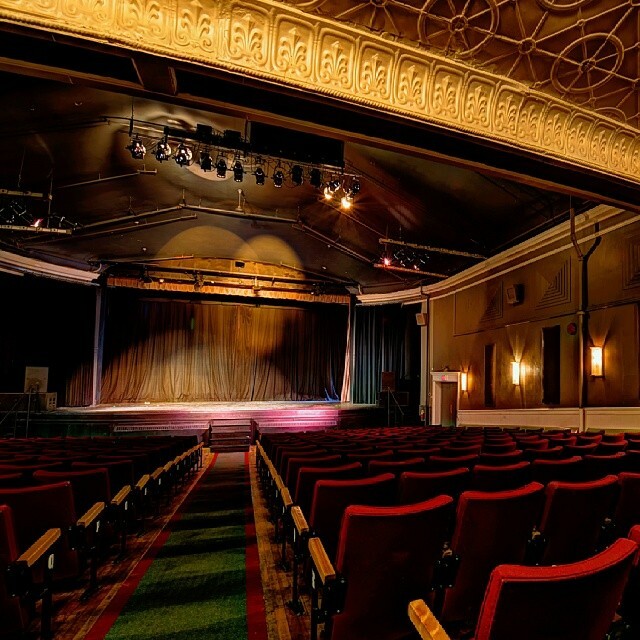 The high rounded ceilings and the plaster walls make the Astor a wonderful place to enjoy concerts and plays. Why not find out for yourself?